A heartening number of start-up shops that line Flint’s business district are getting invaluable support from downtown anchor institutions. 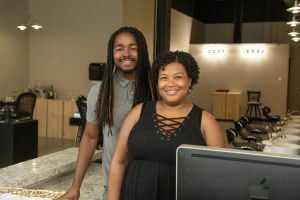 One upcoming pairing to watch is the partnership between Eight Ten Nail Bar, which opened its doors this spring, and Cork on Saginaw, Flint’s chic restaurant and wine bar, celebrating its eighth year of operation. The nail bar’s owners Natalie and Alex Kadie are partnering with Cork to host a wine-tasting event Thursday, Oct. 18 from 6 p.m. to 8 p.m. at Eight Ten Nail Bar. These types of community events help redefine the city by creating an energetic and unique vibe that’s unmistakably Flint. Authenticity is part of what drives consumer growth and the revival of urban cities across America. 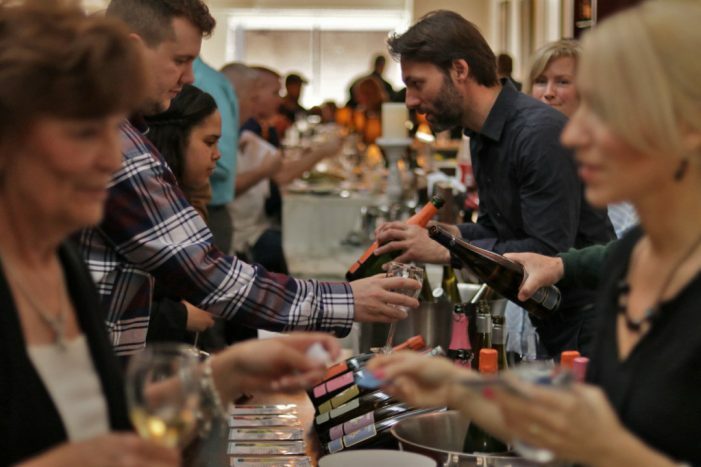 Residents yearn to be a part of what’s happening in their communities, and creating inclusionary events that marry great people and places, like the wine-tasting aims to do, organically contributes to the culture. The residual benefit is a genuine feeling that downtown Flint is on its way toward becoming a center of urban culture and entertainment. Editor’s Note: The Eight Ten Nail Bar. located at 555 South Saginaw next to Table & Tap in Flint’s downtown business district. Interested parties must register in advance. Call 810-422-9568 or email eighttennailbar@gmail.com.